Losing weight can often be extremely discouraging when you are struggling to reach your goal. People easily give up and go back to their old habits. It can be difficult to find a solution that works when you are struggling to lose those few extra pounds. This was a problem one of our patients was facing until she found the answer to her obstacle. Meet Tericka: her weight loss journey started off strong, but she gradually stopped losing weight. She felt like she needed additional support to continue seeing results and then she discovered Sono Bello. She turned to us specifically because she wanted a quick recovery with little down time. 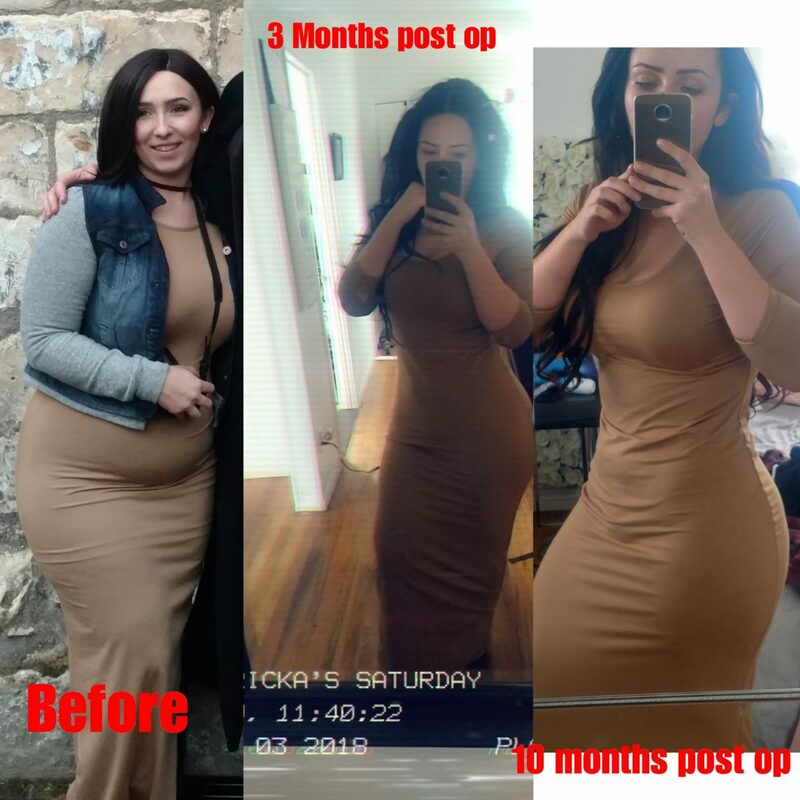 Tericka is currently 10 months post op and is loving her new body! “I am definitely more comfortable in my body than I ever was before,” Tericka exclaimed. She knew how she wanted to look and feel, and was confident Sono Bello could help her succeed. One of the many reasons why she chose Sono Bello, was because of the quick recovery time. Many of our patients are able to return to normal desk-type work within a few days after their surgery. Our procedures are easy and efficient. Tericka also added, “The staff were absolutely amazing and I’m glad to call some of them friends.” We want our patients to feel comfortable and safe with our staff, so they have a positive experience. Making a huge decision to benefit your health can be intimidating, we want your experience with us to be enjoyable and straightforward. Working hard and dedicating time to forming a new you can be hard which is why many of our patients feel proud when people acknowledge their weight loss. Tericka felt the same way, “I’ve gotten lots of positive feedback, and get lots of compliments!” She tells people who are considering having the procedure to do it because it is worth the recovery, time, money, and effort. We want to help you feel confident in your own skin so you can live your best life filled with happiness. We understand that you may be hesitant to take the next steps if you are struggling to lose those few extra pounds, but trust us, it’s worth it. If Tericka did not have the courage to call over ten months ago, she would not be encouraging others with her own story. Start inspiring others with your own success story. Do not wait another day to start the journey to a new you with our help.